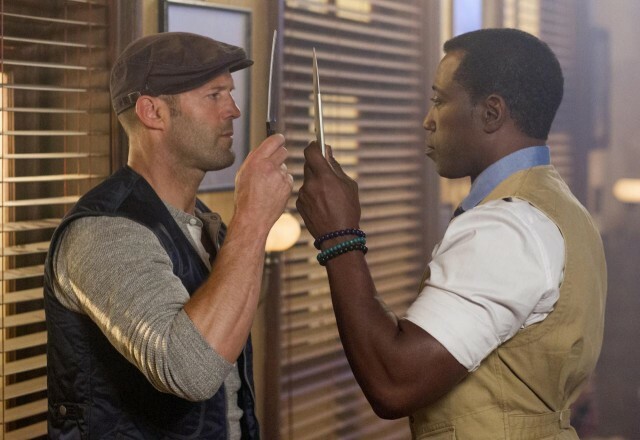 The Expendables 3 Review – Eggplante! 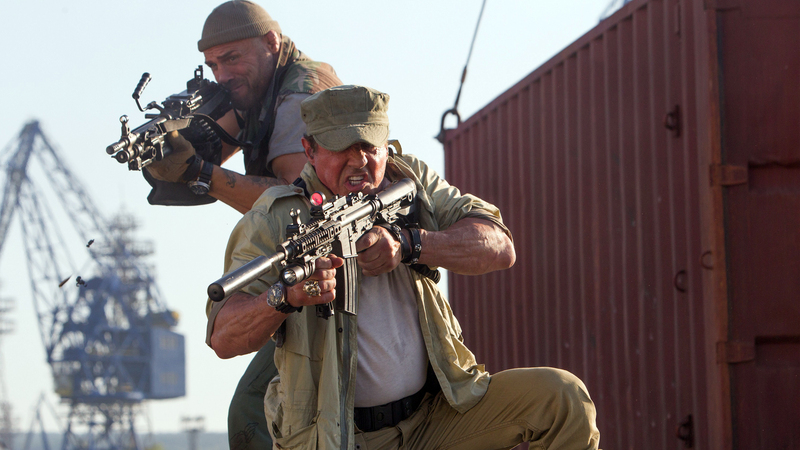 The Expendables is one of the most delightfully meta action movie franchises in existence. Like its title characters, the series has been about giving men who sport a very singular Hollywood craft a second chance to do what they do best. After a superb debut in 2010 and an even more entertaining sequel in 2012, The Expendables was a series that seemed poised to wear August proudly, presenting fashionably late retro chic blockbusters that harken back to a simpler time, when action movies were simply action movies, without any of that stubborn grit or realism. The Expendables 3 however was forced to start at a disadvantage. 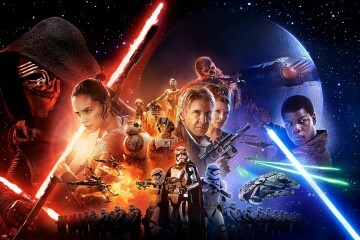 With the movie drawing fan criticism for its newly reduced PG-13 rating, test screenings being noticeably less positive, and the entire movie leaking online several weeks before the release date, resulting in a rather nasty lawsuit against several parties by studio, Lionsgate, is this the point where this esteemed action movie franchise begins to lose its charm? Well, that’s likely overly dramatic. The Expendables 3 is still a fun and delightfully cheesy action extravaganza, after all… Though there’s just no getting around the fact that the first two movies were indeed noticeably better. Now, again, that certainly doesn’t make The Expendables 3 a bad movie. It’s still got plenty of thrills and surprisingly intense violence to offer, PG-13 rating and all. It’s true however that by the third installment, some of the giddy novelty has worn off for a series that’s all about a throwback to a lost art of filmmaking, and that’s before some rather questionable script decisions in this latest offering. Thus, come in to this latest Expendables follow-up with some reduced expectations. Don’t assume that these men no longer pack any punch though! 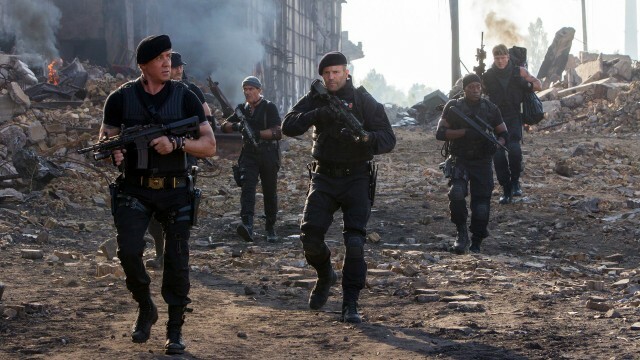 The Expendables 3 brings back our now-familiar team of titular mercenaries. Once again led by old dog of war, Barney Ross, still portrayed with incredible appeal by Sylvester Stallone, the team begins proceedings by bailing out an incarcerated teammate, one that’s been locked away for years, and out of the game even longer. The man, Doctor Death, in reference to his former career as a medic, is portrayed by none other than Wesley Snipes. Ha. As you can see, The Expendables 3 is still not wanting for tongue-in-cheek character writing. What follows however is something truly mystifying. Barney encounters the movie’s villain, Conrad Stonebanks, portrayed by a gleefully hammy Mel Gibson, the man who helped Barney found The Expendables, and Terry Crews’ heavyweight action man, Hale Caesar ends up getting critically wounded. This decision leads to Barney declaring that the team has to be disbanded, because these men who fight because they only know war need to enjoy life away from war. Um… What? 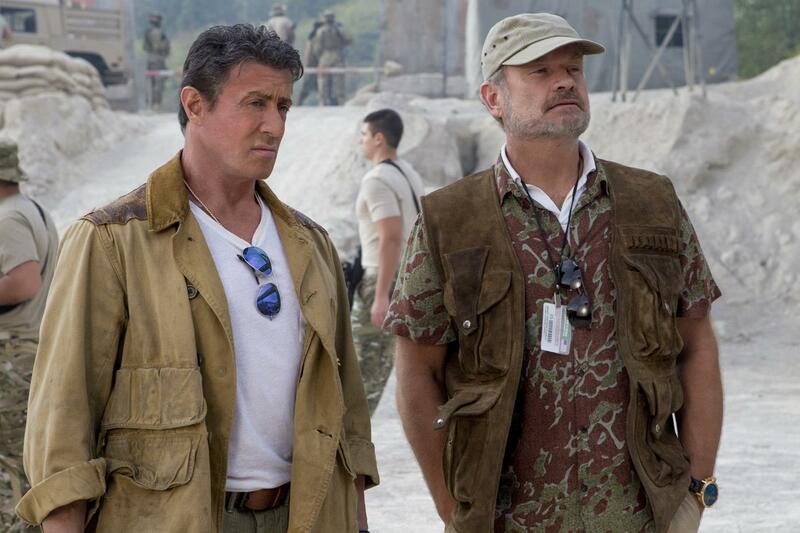 This is what’s frustrating about the direction that The Expendables 3 ultimately took with its cast. The actors themselves are still excellent, particularly Stallone, who is still not at all bothered by his apparent age in the lead role of such a raucous action movie. The problem however is that they spend most of the movie on the sidelines. You get them in the beginning and you get them for the big climax, but for the whole middle portion, Jason Statham’s Lee Christmas, Dolph Lundgren’s Gunner Jensen, Randy Couture’s Toll Road, and, naturally, Terry Crews’ Hale Caesar, along with even the newly-introduced Doctor Death brought to us by Wesley Snipes, are just kicked out of the movie. Instead, Barney spends this whole portion trying to groom a team of youthful successors, comprised entirely of unknown twenty-something personalities. Now, to an extent, I get the idea behind this. Clearly, The Expendables 3 is trying to illustrate that you can’t replace veterans with any new and hot nobodies, and expect the same result in an action movie. It’s a message that continues to really deliver how much this series is made with heart and reverence toward multiple generations of established action men. The problem is, the movie sort of goes about it the wrong way. Yes, if you consistently tried to blend the new unknowns with the old vets, it would make this latest sequel feel over-crowded to many viewers. With that said however, the actors of both generations and followings all come together anyway for the big climax. Even Arnold Schwarzenegger and Jet Li, who sit out almost the entire movie, join in on that carnage. Hell, even Harrison Ford, who portrays CIA officer, Max Drummer, gets in on the fun, being a replacement for Bruce Willis’s Mr. Church, the result of a dispute between Willis and Stallone that ultimately led to Willis walking out of the movie. For all of the movie’s problems, this climax sequence really gives viewers the third Expendables movie that they’d want, PG-13 rating be damned. Ultimately though, a strong opening has to tide over viewers who no doubt paid to see the actors that spend most of proceedings on the bench. It’s frustrating, and it hurts the appeal of this threequel. What’s all the more frustrating on this note is the fact that the banter and chemistry between the actors remains fantastic. Everything is as respectful and amusing as these personalities have been since the first movie. There just should have been more of that, since the performer sacrifice for the overarching narrative theme just isn’t totally worth it in this case. At the very least though, none of the actors seem tired or disengaged, most notably those who were already featured in the first two movies. Everyone is clearly having a great time, and that really shines through in their delivery and passion paid toward each of their respective roles. The fact that you’ll be left wishing for more time with your favourite established action personalities is just a testament to the fact that these talented men still have plenty of appeal left in them, with age clearly not slowing them down in the slightest. Another slight let-down in The Expendables 3 comes from the fact that it re-treads the inciding incident from the second movie, where a team member is compromised, and that leads to Barney wanting vengeance. At least this time the actor in question is one that’s been established from the prior two movies, with Terry Crews no doubt having to sit out much of this latest Expendables offering due to his commitments to TV series, Brooklyn Nine-Nine, but it’s a shame that the scenario sometimes feels a bit too close to the superior second movie. Still, the plot does just enough to separate itself and stand apart, even if the storytelling is a little shakier this time around, thanks to a, frankly, problematic script. You were never meant to take a plot in this series stark seriously, but The Expendables 3 frustrates because it fumbles a good plot foundation. The idea of making the villain be a former Expendable, particularly a co-founder, is a great one, and even the idea of Barney wanting to think about successors for the team isn’t bad. It’s just a shame that the movie can’t make it more interesting and rewarding, especially when it comes at the expense of the lead actors. In the end though, you’re paying for the action most of all, and that’s still at least great. The Expendables 3 never disappoints with its action sequences, even if the narrative around them, and how it limits the cast, feels like it makes everything fall short of the same outstanding action pedigree as the first two movies. It’s big shoes to fill for an unlikely franchise that has now reached its third installment, and it’s still respectable that The Expendables 3 has captured even some of that same lightning in a bottle for the third time straight. You’ll still get enough of what you pay for here, but it’s tough not to miss the men that really made this series happen all the while. 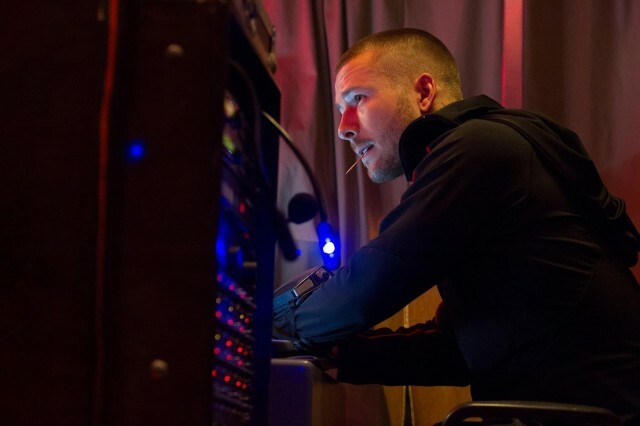 Patrick Hughes takes the director’s chair for The Expendables 3, and he probably isn’t a helmer that you would recognize. Beyond a handful of short films, and being attached to direct the American remake of excellent Indonesian action flick, The Raid: Redemption, the only real film credit to his name is Red Hill, a small independent action movie that he wrote as well as directed. It’s another potential red flag for a threequel that already has plenty of red flags in the air, even before release. Hughes however manages to hold his own quite nicely. Even having to work within the confines of a PG-13 rating, Hughes organizes some fantastic action sequences, which are all briskly-paced, exciting, and well-shot. The large-scale climax within a ravaged building wired with ticking explosives and besieged by an entire army (no, really) is a particular feat for Hughes, who uses this backdrop to craft one of the most ambitious and extraordinary action set pieces in almost any movie released this entire year! Even given the huge amount of actors and real estate to cover, Hughes never loses his grip of this awesome sequence, giving every name in the movie a great chance to shine, and, naturally, leaving both a high body count, and plenty of destruction. Given the rating constraints and the behind-the-scenes issues, Hughes more than proves here that he can deftly handle an action movie, despite his limited experience. He balances the humour, the thrills, the drama and the mayhem of The Expendables 3 with aplomb, effectively keeping proceedings afloat, even with the added flaws to consider in this latest movie. The Expendables 3 falls shy of its two predecessors, but the core ingredients of what makes this series great are still here. They’re just not assembled together as well as the first two times. Any flaws are nothing to do with the PG-13 rating either. Trust me, this is still the same great action movie series, even without the bloodier, messier combat. Essentially, the problems come in when the series tries too hard to rock the boat, thus defeating the purpose of why people enjoy The Expendables in the first place. It doesn’t need to re-invent the wheel. It doesn’t need to question itself. 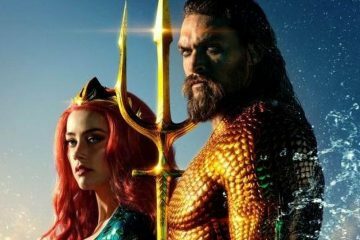 It doesn’t need to mess with what already works, especially considering the huge box office intake that the previous two movies raked in for Lionsgate. People pay to see these movies for the names on them, and the welcome throwback to a simpler, more innocent time for action flicks. 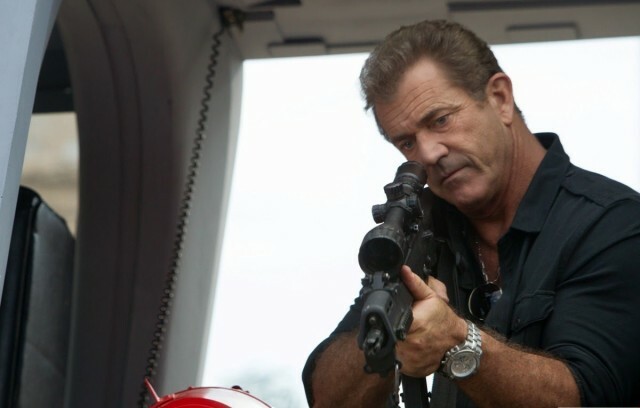 The Expendables 3 still has that charm, but to an extent, it feels like the script sometimes loses what made this series so explosively fun to begin with. If you’re a fan of the series, or great action movies in general, I still recommend seeing The Expendables 3, especially on the big screen, where you can get the most out of the high-quality action sequences. Just bear in mind that the formula was realized better in the first two movies. I do hope that I can expect The Expendables 4 on schedule in August of 2016, and when that happens, I hope that Barney and the guys don’t feel the need to question their craft again. The Expendables 3 has some frustrating script issues, but it's still a fun, amusing and action-packed romp that continues to bring the series' usual appeal to the table.